Ecoscents have used Fenetre Partners from Japan for a period of year. Ecoscents is an Australian based company who imports and distribute car accessories. We hired Fenetre Partners to cultivate the Japanese market and work out an entry strategy to the Japanese market. Fenetre Partners were very professionals in their approach and provided an in depth analysis on the market, the competitive landscape, the competitors, the retailers and the distribution. 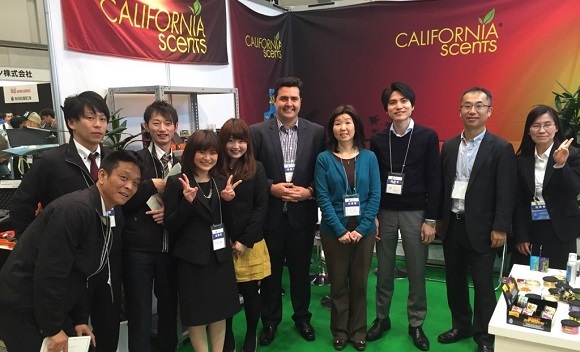 Fenetre Partners also provided a pricing strategy and helped translate meetings when Ecoscents CEO have made the trip to Japan. Overall, we were very satisfied with Fenetre partners and will highly recommend using them for any company wanting to explore getting in to the Japanese market.